Using An Acrylic Painting Medium Equals Versatility, Flexibility and Usability! Why Use An Acrylic Painting Medium? There are many acrylic mediums available on today's market, all with specific purposes. I'm actually finding that many of them have applications I had never previously considered. The most common mediums are designed to either speed up or slow down acrylic paint drying times; or are designed to support thin washes of colour (Glazing Mediums). In this section we will be exploring acrylic painting mediums. There are also textural gels (for example, impasto gels) and varnishes or sealers, which we will look at on other pages. 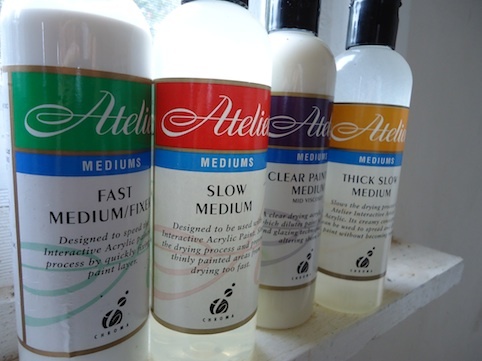 My preference is for the Atelier range of acrylic medium products. Lets go into each of these products in a bit more detail. 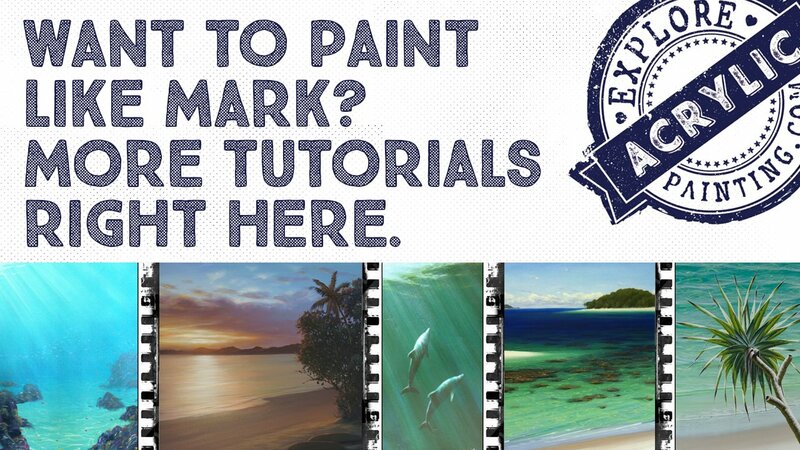 - allows you to “lock in” your painting layer, stopping you from reactivating previously painted areas. Atelier Slow Medium extends drying time, excellent for large gradations of colour; also good for plein air painting mix in with your pigment - spread paint around thinly & for extended periods. - can be useful as a glazing medium. - should not be used as a final sealer as it dries slightly milky & can leave unwanted brushmarks & affect the colours of your piece. - inert, good way of sealing in products which may discolour or stain over time - can be used as priming agent which adheres to finishing products like Gloss Acrylic Medium. - also can add water to it for extra coverage, for extremely thin glazes. - useful tool, particularly towards the end of your painting when you need to make fine adjustments. Atelier Clear Painting Medium for glazing & adding depth and dimension between layers of paint - add small amount of pigment to create a tint. - use for glazing or adding depth between layers of paint. Atelier Gloss Medium used for smoothing out dull or rough surfaces, lubricates paint add to pigment or use on its own to create a smooth surface for glazing or painting over - glossy smooth surface, glides & covers the “tooth” of the surface well. 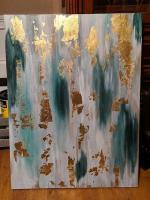 The experimenting you can do with acrylic painting mediums is only limited by your imagination. Conversely if you want to use one for a specific purpose as listed above, go ahead! 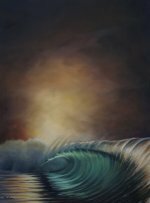 Mediums are relatively inexpensive, and are a great way to give you a little push if you need some inspiration; or if you are looking to take your painting in a slightly new direction. Or, just for the fun of it!